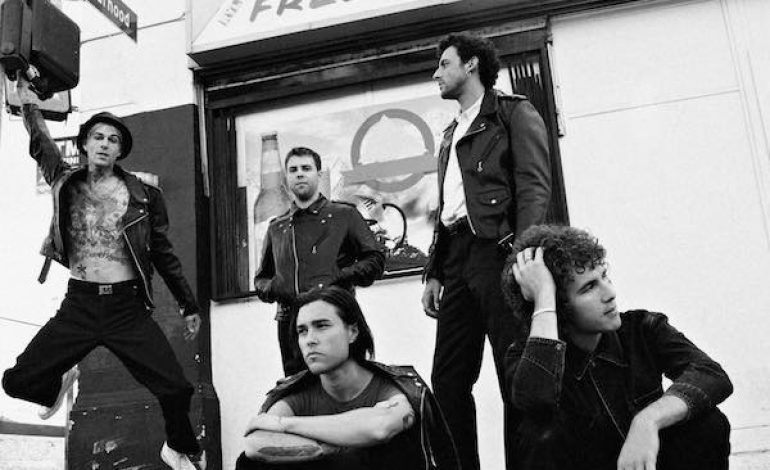 California alternative rockers The Neighbourhood have announced a tour with New York City dates on a lengthy summer and fall schedule, playing Brooklyn Steel on October 5 and Terminal 5 on October 6. The shows will round out a stacked summer of touring, from a packed June to playing festivals like Summerfest, Lollapalooza, and Osheaga during July and August. The five-piece outfit will culminate their touring with their two-night engagement in New York City. The band will perform in support of their latest album, the self-titled early 2018 release which marks The Neighbourhood’s third full length studio album. It follows up the band’s sophomore album, Wiped Out!, which released in 2015 and the 2014 EP #000000 & #FFFFFF. The Neighbourhood first skyrocketed into the alternative rock scene with their massive summer hit, “Sweater Weather,” which went double platinum. It became one of the most popular singles of 2013, a moody, anti-summer summer tune with a catchy alternative/pop/hip hop blend. The single came from their debut abum, I Love You, which dropped in 2013 as a project from a group of friends who formed in 2011 to create The Neighbourhood. Since, the band has sold out shows across the world and brought huge acts like The 1975, Travis Scott, and Kevin Abstract on tour. Since their inception, The Neighbourhood has not shied away from experimenting with the unusual, becoming known for their playing with hip hop-infused rock music and vice versa, turning what you knew about these genres on its head. The Neighbourhood will play two New York City shows this October, coming to Brooklyn Steel on October 5 and Terminal 5 on October 6 with support from Porches on both shows and additional support from Rebounder and Me Not You at each show, respectively.